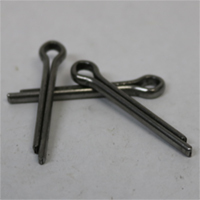 The #1 specialty fastener supplier in Texas since 1981. 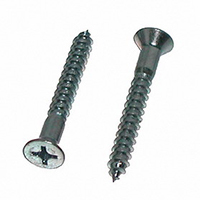 Frontier Bolt has the capacity to produce all your structural needs. From I-Beams for your building to stairways and platforms for your oil rigs, we have what you need. Frontier Bolt has the ability to produce your custom machined part efficiently and to spec in the time table you need it. Our 3 and 4 axis machining centers, CNC Lathes, centerless grinding, sawing, and conventional machines will get the job done. Whether you need to anchor a bridge or bolt down a pipe line Frontier Bolt has the capabilities to produce any custom bent product on time and to spec. 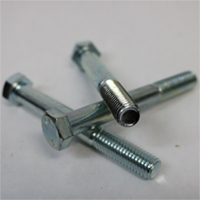 Frontier Bolt is a manufacturer of High Quality Custom Anchor Bolts, as well as Headed and Non Headed Fasteners. 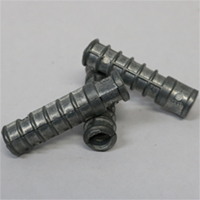 Utilizing our state of the art shop, we have the capabilities to manufacture, to ASTM specifications, any fasteners not carried in stock. 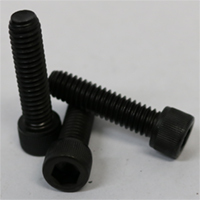 Frontier Bolt has the capabilities to produce a variety of threaded parts to customer specifications. 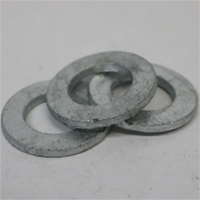 Included in these processes are cut and roll thread capabilities with infeed and thru feed options. 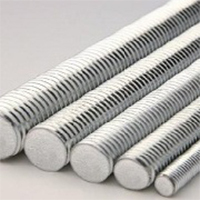 Frontier Bolt carries a variety of raw materials but can source almost any material a customer needs. Listed below are just a few of the grades we carry. 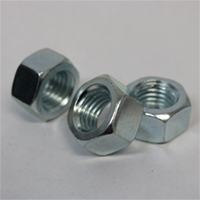 Frontier Bolt has over 35 years of experience in machining and manufacturing steel products for its customers. Utilizing highly trained personnel, Frontier Bolt is a leader in the manufacturing industry producing parts to your EXACT specifications.